Did you know that Maratek Environmental Inc. does Chemical Simulation, Design, Fabrication, Manufacturing, Testing and set-up with our in-house team of engineers? 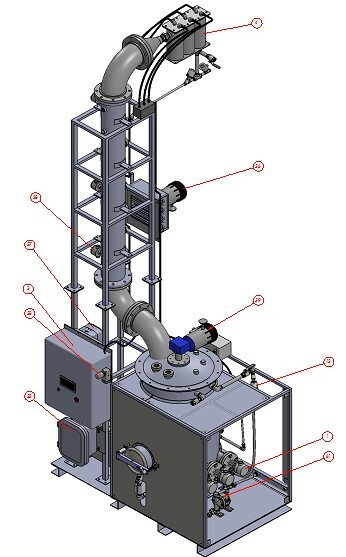 Our manufacturing process starts with our chemical simulation team, who uses client information such as type of solvent and desired purities and yields, and then uses calculations and aid simulations to determine the best possible application type for them. We are able to see all the ways that different concentrations, equipment sizes and processes will give our clients the required final product.